Jack and Annie are travelling back in time – wearing only their swimsuits! When the tree house lands in the freezing Ice Age, they have to hide from hunters and escape from a savage cave bear. 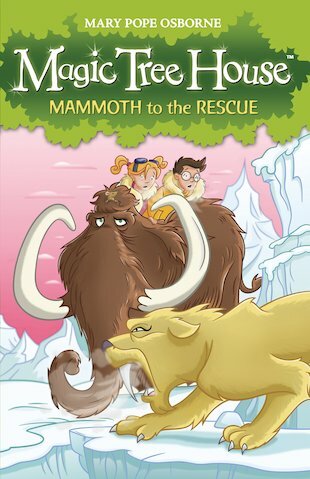 But when Jack and Annie are chased by a fierce sabre-tooth tiger and fall into a hunting trap, they’re really stuck. Will anybody come to their rescue?